Yes, there are pugmarks of hope, flights of excitement and calls for a bright future. When the majestic tiger strolls past you with an air of indifference just because it is not hungry, you are bound to question the selfish attitude of our entire clan, i.e., human beings. And the fear-filled eyes of the deer make you appear like a villain. Bandhavgarh, a wildlife sanctuary in central India’s Madhya Pradesh is a delight for nature lovers. 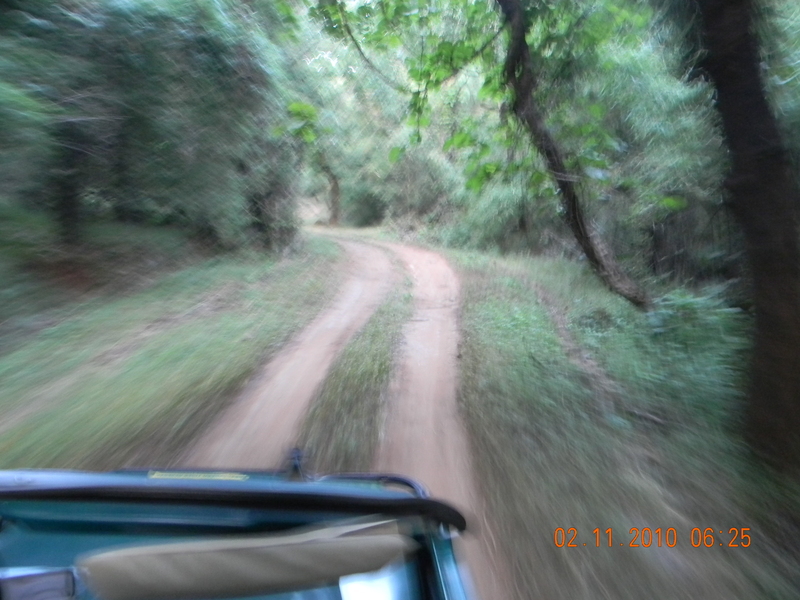 Spread over 105 sq kms (core), it is home to 36 species of mammals, 250 birds and 70 butterflies. 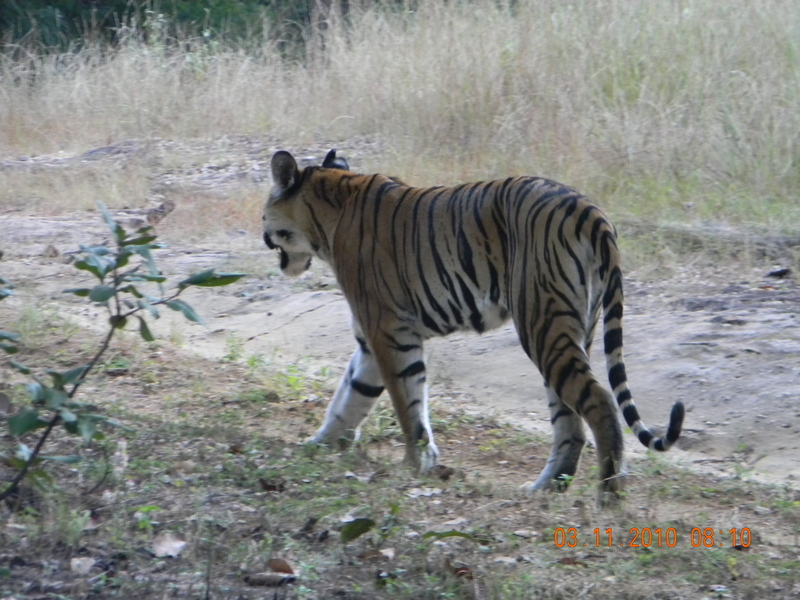 A tigress @ bandhavgarh. Females have oval shaped pugmarks. And the fear-filled eyes of the deer make you appear like a villain. yes, there were pink flowers and pink butterflies for the saving grace! 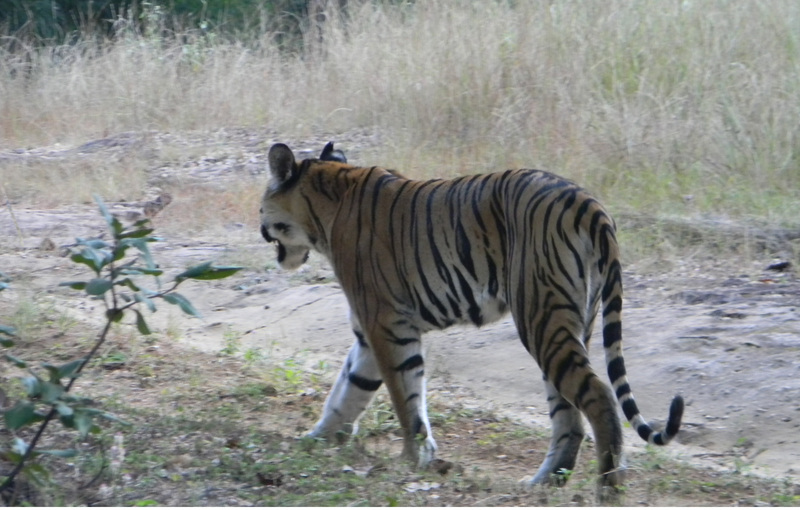 The grand cat walk by Indian tigers is something, the model can take a lesson. The attitude of the predator is gracefully indifferent to the surroundings! What a creature! The more I see them in wild, the more I want to visit such places at every opportunity! Sent you a message on your site.